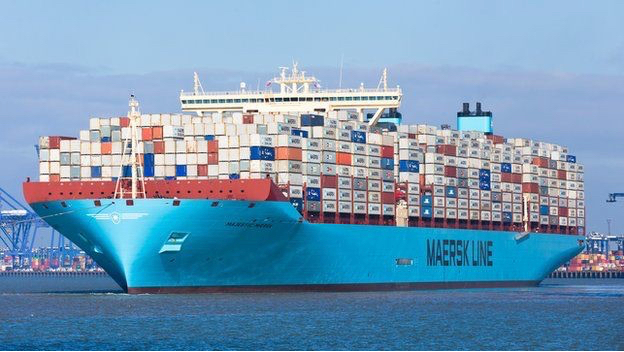 According to IBM, container shipping forms a major part of the global trade that’s worth $20 trillion. When you buy something from a store, chances are that it came on a ship. Less Than Container Load a.k.a. LCL is an ideal choice for consignments that don’t fill an entire container. Before being transported, the LCL shipment has to be consolidated at a freight station. It’s then carried to the port of origin’s container yard and deconsolidated at the final destination. Cargo that has weight and quantity too low for freight rates to apply can also be carried via LCL. The businesses that can’t afford or don’t want to use middlemen for cargo handling can benefit from LCL. It’s also useful if they have the means to pick and drop off cargo from the warehouse. One reason LCL is such a popular shipping method is because it offers quick delivery appointments. The cargo spends as much as 5 days at the port before it’s deconsolidated. This way, consignees get enough time to book a delivery appointment without fee. 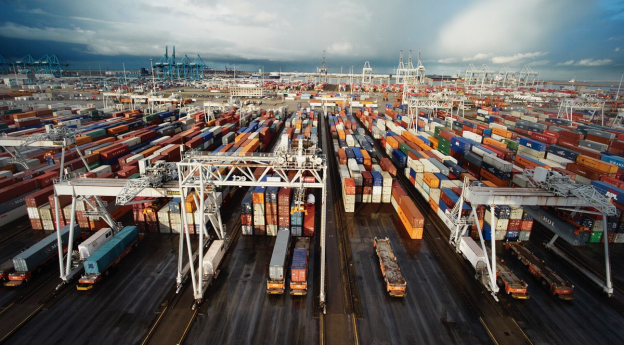 An LCL load is charged at a much lower rate than that of other container shipping services. Instead of weight, the volume-based storage space (cubic per meter) taken up by the shipment is charged. Typically, the cargo will be stored with the loads of other companies transporting smaller shipments. Smaller orders can be easily shipped through LCL. This practical logistical solution minimizes inventory management expenses. So, businesses have the freedom to allocate their resources in other areas. Now that we’ve discussed the key benefits of Less Than Container Shipping, note that there are a few drawbacks of this shipping method. Customs and similar agencies carefully examine containers that are being shipped out of a country. It doesn’t matter if the inspector is examining one consignee’s crate, box, or pallet. The entire container has to go through the inspection process. The cost is shared by all the container consignees. Although the actual transit time of LCL is the same as that of a FCL, you can expect some shipping delays in Less Than Container Loads. This is because it usually takes about 1 or 2 days for the container to be fully processed and loaded. However, it’s hard to deny the benefits offered by LCL shipping. If you’re looking for the best logistical solutions to your shipping needs consider Cargo Shipping International. We are a leading international freight forwarding company based in Rotterdam. Our cargo and freight services include container shipping (LCL, FCL), RoRo shipping, and more.